Our Washington DC Limousine and Transportation Service features the largest selection of limousines and luxury sedans in the DC area at the most affordable rates. 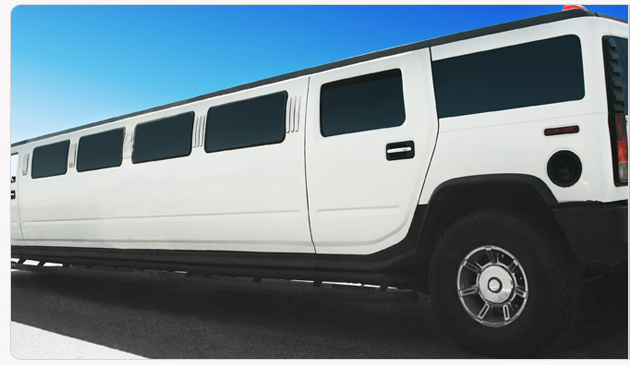 Our fully stocked fleet of vehicles includes standard sedans, luxury sedans, SUVs, stretch limousines, Hummer limousines, Mini Buses, Coach buses and Party Bus. 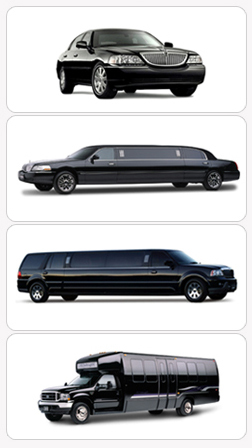 We can offer you just the right transportation at a price you can afford for any DC area special occasion that requires limo or bus rental. Our professionally trained and knowledgeable limo drivers cover the Washington DC area and work hard to provide you with the best chauffeured limousine rental service whether it's an DC airport car service or an entire wedding limo or bus fleet. We got you covered. 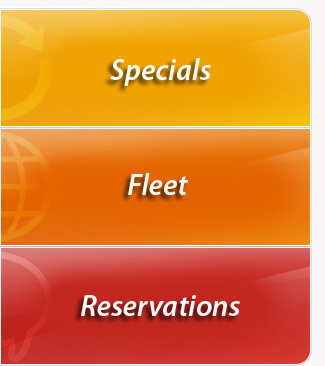 Our reservation specialist will happily provide you with detailed information on the features and generous capacities of our limousines and/or buses not to mention our weekly DC limousine specials and Washington DC limousine package deals for any occasion.